Though it may not have lit the global box office on fire, bringing in just over $370 million worldwide, Mad Max: Fury Road captured the attention of fans around the globe and went on to become one of the highest-rated blockbusters of the summer. Talks of Mad Max sequels have permeated ever since, and speaking with Top Gear, director George Miller confirmed that two more scripts have already been written. Miller went on to reiterate, however, that he would like to do a small movie next with limited special effects and no stunts, the same reason he cited he wouldn’t direct a Man of Steel follow-up. “Fury Road” arrived in theaters thirty years after the third film in the series, Mad Max: Beyond Thunderdome. Hopefully we won’t have to wait that long for the next legend of the Road Warrior. The film starred Tom Hardy, Charlize Theron, Nicholas Hoult, Hugh Keays-Byrne, Nathan Jones, Zoe Kravitz, Riley Keough and Rosie Huntington-Whiteley. 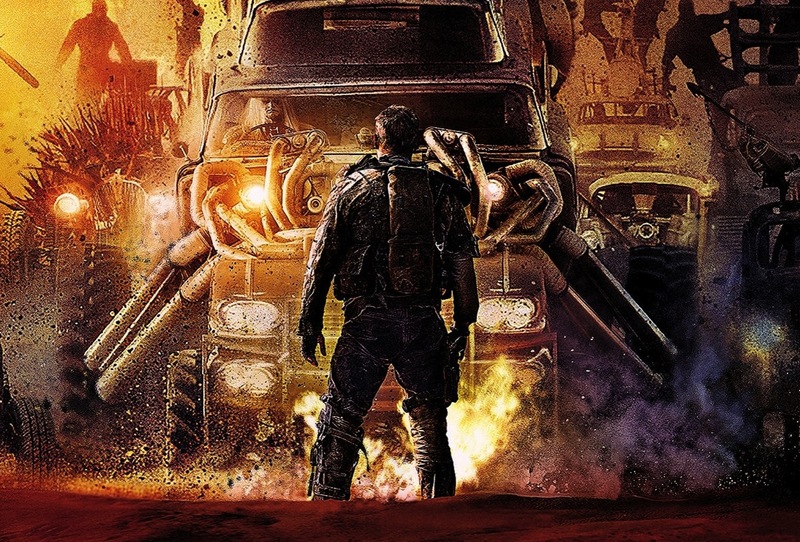 Would you like to see Mad Max sequels?